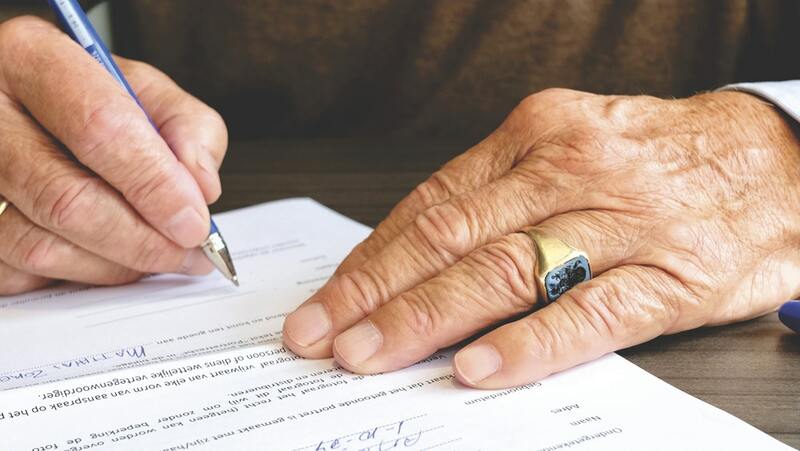 A recent decision in the Queensland Supreme Court, Narumon, emphasizes the importance of a valid Binding Death Benefit Nomination (BDBN) within superannuation funds and clarified whether an attorney has the ability to renew BDBN’s. Summary: In Narumon, the deceased (Mr. Giles) was the sole member of the John Giles Superannuation Fund. Mr. Giles appointed his wife (Mrs. Giles) and his sister (Mrs. Keenan) as his attorneys under an enduring power of attorney (EPOA) for financial and personal/health matters. His attorneys were to begin making financial decisions on his behalf when Mr. Giles had been determined incapable of making his own decisions. In November of 2013, that very situation occurred and Mr. Giles was declared completely incapable of making his own financial, health, and lifestyle decisions. From then on, his wife and sister were authorised to act as attorneys on his behalf. Mr. Giles made several BDBNs before he lost capacity. The most recently created BDBN was on the 5th of June 2013, which directed his attorneys to distribute his superannuation death benefits, a portion of which were obviously left to his wife and sister, who just so happened to also be acting as his attorneys. Additionally, 5% of Mr. Giles’ death benefits were to be paid to a non-dependent and non-legal representative. The 2013 BDBN stated that three years after the date it was signed, it would cease to have effect and must be signed within three years of the member’s death. In order to ensure that the 2013 BDBN and its extension were valid, Mrs. Giles and Mrs. Keenan decided to change the 5% nomination to a non-dependant and distribute it between the dependant’s already nominated. The court, however, confirmed that the original 2013 BDBN was valid, despite the 5% nomination to a non-dependant. The reallocation was found to be a conflict of interest and, since there was no explicit language in the BDBN allowing such a conflict, the new BDBN would not be valid. Issue: May an attorney make a BDBN? The court held that, yes, an attorney has the power to make a BDBN on a member’s behalf. His Honour looked closely at the language of the deed. The deed did not prohibit such an act. In fact, another section expressly stated that an attorney would enjoy all of the rights that a member would have. Since there was no restriction under the Superannuation Industry (Supervision) Act of 1993 preventing an attorney from making a nomination, there was nothing to prevent Mr. Giles’ attorneys from making a nomination on his behalf. The issue in question was whether or not Mrs. Giles and Mrs. Keenan would be allowed to renew the 2013 BDBN or make a new one, despite also being recipients. The Court considered whether or not there was a conflict created by the dual interests of Mr. Giles’ attorneys. In the end, the judge ruled that there was no conflict created. The judge reasoned that because they were merely confirming existing estate planning intentions, there was no conflict. However, it is unclear whether making one from scratch would also be allowed or if that would be considered a conflict. Therefore, it is clear that the individual circumstances for each case will need to be considered in determining whether or not a BDBN renewal is likely to be valid. “This is the first time it’s been considered as far as I’m aware of, that an attorney subject to the trustees of the super fund is able to renew a binding death benefit nomination for the person for whom they are the attorney,” said Scott Hay-Bartlem of Cooper Grace Ward Lawyers after the judgement.